If you’re craving for some lip-smacking food to lift your mood and satisfy your hunger then Food Buddies in Baner Gaon, Pune is the right place for you. An ideal place to order from and munch on North Indian delicacies, Food Buddies is sure to make you drool over their countless range of options that you can choose from. You can avail their home delivery services to savor these delicacies in the comfort of your homes or work place. 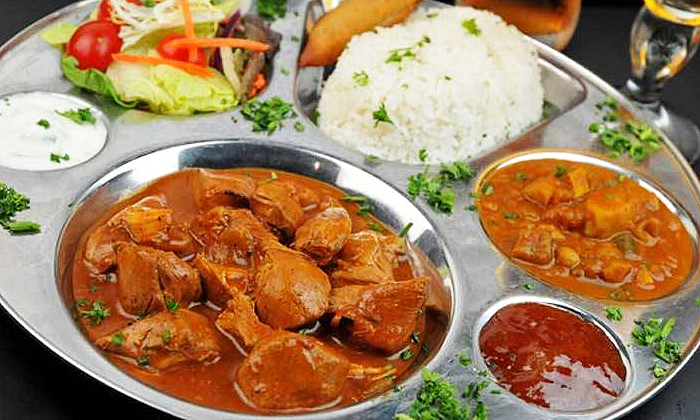 So get rid of the monotonous chore of cooking and order in some yummy food.